Java String Format, The Java string format() method is utilized to return the formatted string, if developer does not declare the locale in String.format() then Locale.getDefault() method will be called defaultly. Generally in Java printf() method is used to format the String. Following are the two methods of Java String Format method. The locale specifies the locale to be applied on the format() method. The args arguments for the format string, it may be zero. The format parameter represents the format of the string. 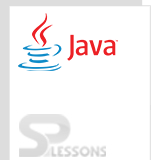 In Java String Format, the above two methods may throw following two exceptions. IllegalFormatException->If the format String contains any illegal syntax or code then it will be thrown. NullPointerException-> If the format is null then it will be thrown. Following is an example which describes how to format a particular String. Where developer used String.format() method to print the name. When compile code result will be as follows. Java Serialization, serialization is a process of changing the present state of an object in the form of byte streams. After doing serialization process one can read an object from the file, deserialization is used to recreate the exist state of an object. Here one interesting point is that total process is JVM independent. 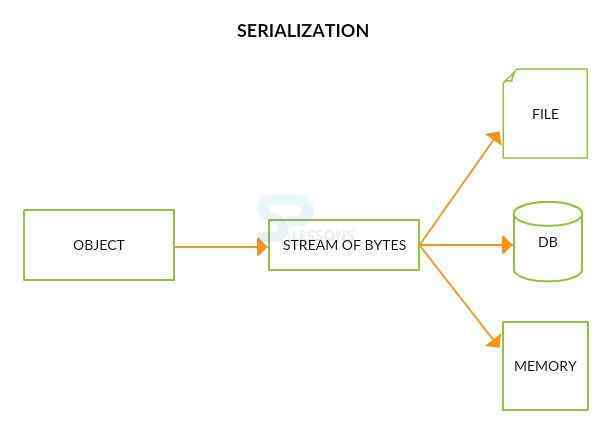 To serialize or deserialize an object, a developer needs to use two classes as follows, these classes consist the complete methods of serialization and deserialization. Java Serialization, Following is an example to understand the concept of serialization, here first developer is going to create one class with the name Employee as follows. The following is an example to count the number of words in a string. The trim() method in java string checks this unicode value before and after the string, if it exists then removes the spaces and returns the omitted string. Output: The following is the result will be displayed.